To The Batpoles! Batman 1966: #053 Batman ’43: Holy WW II Propaganda! #053 Batman ’43: Holy WW II Propaganda! 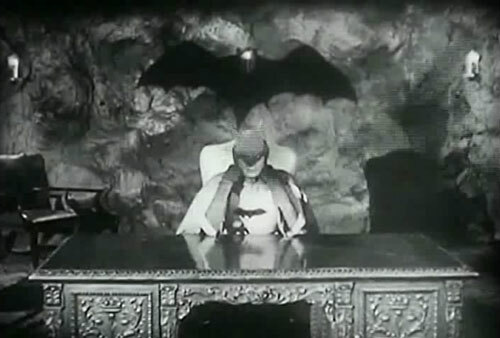 In 1943, Columbia released a 15-episode Batman serial to movie theaters. This was during a time when the government was asking Hollywood to tailor its movies to the message the government wanted to send to the public about the war effort, which often resulted in racist images of the Axis Powers, especially Japan. In this episode, Tim and Paul look at all aspects of the serials, and compare and contrast them with the 1966 series. 1:58:45 did this serial meet the government’s expectations?